The internet has had a few days to cool down from the announcement of Diablo Immortal, the mobile game announced and BlizzCon and rather negatively received by Blizzard’s community within and without the convention center. But while certain parties may be eager to paint the negative reaction as entitlement from spoiled gamers, Blizzard isn’t one of them. 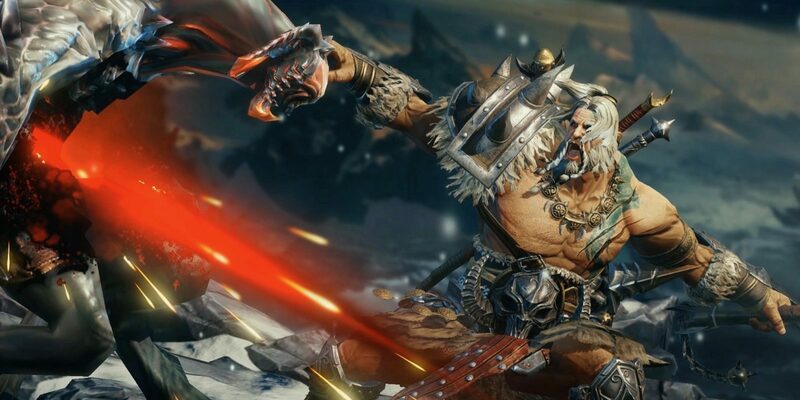 In an interview with Kotaku, co-founder Allen Adham admitted that Blizzard expected a negative reaction to the mobile Diablo game, but perhaps not as vocal as the one following their announcement last week. Adham refused to call the reaction entitlement, instead noting the community’s passion. Diablo 3 recently launched on the Switch and while Diablo 4 is still on the horizon, the game is an inevitability.